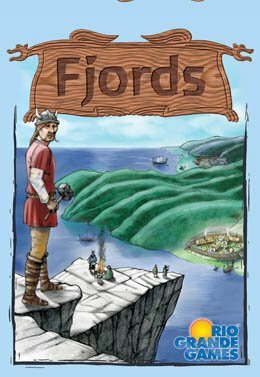 Together, the players first build the map of the fjords, adding their houses in strategic locations as they build. When the map is complete, the players claim territory, trying to block their opponent from as much as possible, while securing these areas for themselves. The player with the most territory wins the game!